As of May 26 2016, Pfannenberg is the ONLY Marine Equipment Directive approved manufacturer worldwide. 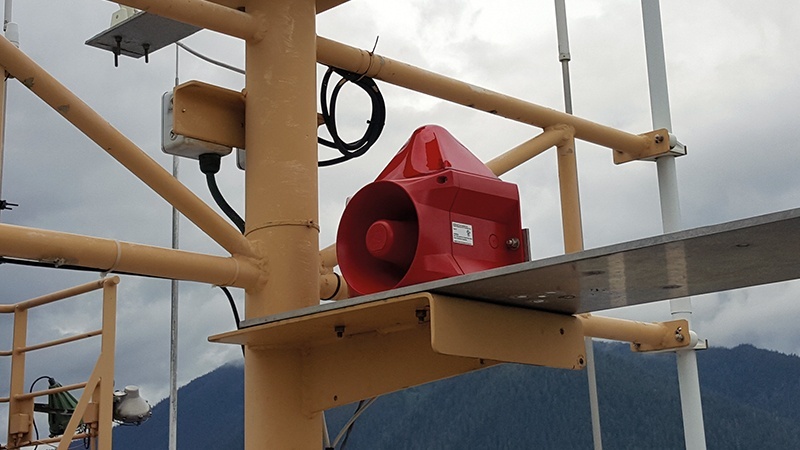 Pfannenberg PATROL product line offer modern, visual and audible signaling devices to satisfy both requirements of the American Bureau of Shipping and the Marine Equipment Directive. Check out our video guides.